A little ‘BIT’ of LEGO news! Bath-based children’s digital agency Complete Control have been busy working with toy giants LEGO Group, creating an interactive story adventure game that encourages children to learn to code through play. 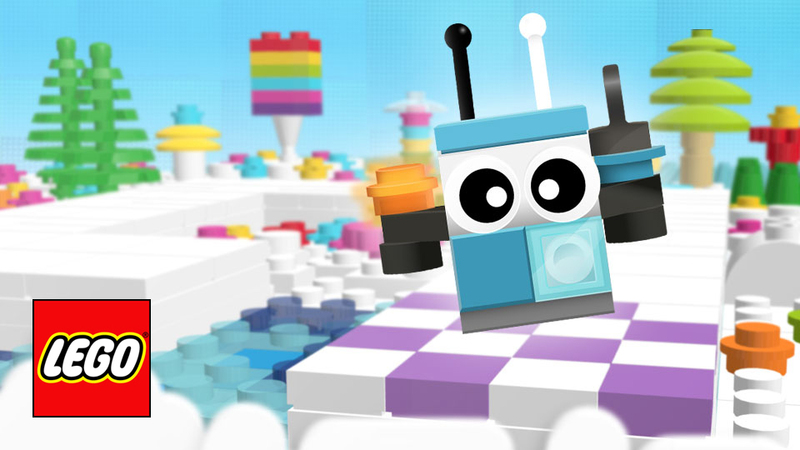 LEGO Group approached Complete Control as they were looking for a partner to help build upon an existing game called “Bits and Bricks” by bringing new creative ideas and technical execution to the game. The main technical improvement was to make it into a mobile-first HTML5 game supporting full screen to give children a more immersive experience and more advanced game play functionality – helping develop a child’s knowledge of problem solving. A level editor was also produced as a feature for children to use in the next release, where they can design and send levels to their friends to challenge them! Complete Control conceived an adventure story narrative around the whole game to help engage children when playing the game and rewarding them at key stages of their journey. The Complete Control studio was responsible for creating new game characters, animation, sound design and game level design. Bits and Bricks has been developed to support the Hour of Code and can be played here: https://hourofcode.com/bits.